Professor Paul Figueroa brings extensive private and public sector practice experience to the classroom. Most recently he served as a foreign service officer and the general counsel for the U.S. Agency for the International Development in Guatemala, where he managed a diverse portfolio of legal issues related to their $150 million foreign assistance budget. Prior to that appointment, Professor Figueroa worked as an attorney adviser to various regional and technical bureaus at the USAID/Washington office. Professor Figueroa served for five years as the chair to the Fund Council Group on Intellectual Property for the Consultative Group of International Research Centers to ensure responsible management of intellectual property assets that resulted from public funding. During his ten years of government service, Professor Figueroa received several prestigious agency-wide awards related to strategic innovation in legal practice and institutional climate. In the private sector, Professor Figueroa served as manager for the Customs and Trade Compliance Group at Deloitte Consulting LLP in Chicago and as a senior associate in the Washington, DC office of New York City-based Grunfeld Desiderio, where he represented foreign corporations involved in trade disputes and won over 90% of appeals before the U.S. Court of International Trade. 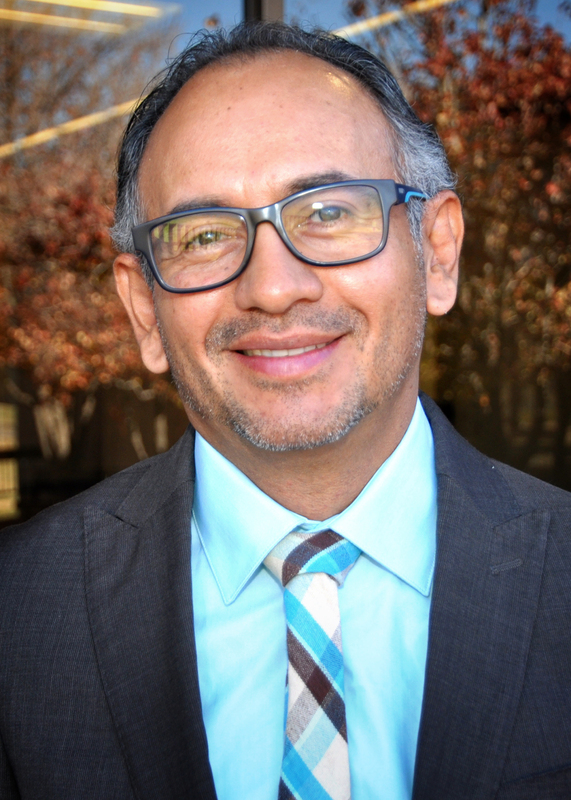 An Economics and International Studies graduate of Beloit College, Professor Figueroa graduated from American University Washington College of Law (consistently ranked in the top 10 law schools nationally in international law). While in law school, he clerked for the Honorable Jennifer A. Hillman of the U.S. International Trade Commission and was a member of the American University Law Review. Professor Figueroa taught international trade law as an adjunct professor for several years in Washington, DC and is fluent in three languages. Parties generally do not sue (or seek arbitration) just to have the court declare they were right. They seek some form of relief. Remedies studies the different forms that relief may take. In other words, Remedies is concerned with the “bottom line” of a lawsuit. Remedies also addresses the litigation strategy that complainants may, or should, pursue in attaining that relief. Any relief necessarily must relate to the interest protected by the underlying claim on which a party sues. Those claims are based in contract, tort, unjust enrichment, or breach of fiduciary duty. The study of Remedies therefore, will show the relationship between the different claims and possible relief. Thus, studying Remedies allows you to connect the substantive theories you have studied (e.g. contracts and torts and those theories based on contracts and torts) with different forms of relief. Unlike your substantive courses, which concentrated on the substantive theories, Remedies focuses on the possible relief with substantive theories as the backdrop. Remedies is a good course to view the “forest”, that is, all the trees that go to make up civil litigation. The different types of relief covered by the course include: Damages, Restitution, and Equitable Remedies of Injunction, Specific Performance, Constructive Trust, Accounting, and Equitable Lien. While reviewing these remedies, we will concentrate on which is the preferable remedy, considering the harm that the plaintiff has suffered.